Entanglement plays an important role in quantum information science and technology. 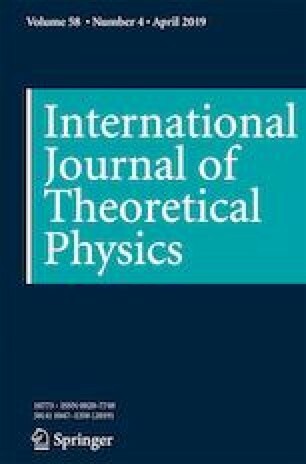 Here we propose two schemes for the generation of entangled Bell states in the polarization degree of freedom (DOF) and hyperentangled Bell states in both the polarization and spatial-mode DOFs on two-photon systems, assisted by diamond nitrogen-vacancy (NV) centers coupled with whispering-gallery-mode microresonators as a result of cavity quantum electrodynamics (QED). Compared with previously published schemes, our new proposed schemes are deterministic and flexible for entangling independent photons. By using numerical calculations, we show that the present schemes can work in both the weak- and strong-coupling regimes of cavity QED. Therefore, the schemes exhibit high experimental feasibility with current or near-future technologies, which can be integrated with protocols for the realization of quantum communications and even future complex quantum networks. This work was supported by the National Natural Science Foundation of China (NSFC) under Grant Nos. 61471050 and 61701035, and the Research Innovation Fund for Postgraduate Students of Beijing University of Posts and Telecommunications (2018-YC-A077).